Kapodistrias arrived to what was a ruined country, ravaged by war, determined to set upon its regeneration, based on a specific plan, which presupposed a high concentration of powers. He ensured, by promising that he would soon convene the National Assembly, the temporary suspension of the Constitution of Troezen. At first, he managed to ensure the cooperation of representatives from all the leading groups, the most important of which he appointed in an advisory board, the Panellenion. So, he succeeded in achieving internal peace, the setting up of a rudimentary administration, in sufficiently operating the governmental apparatus, in taking care of the orphans and the disposessed. The country obtained a cerrtain degree of safety and it seemed that the newly founded state could start stearing its course. The Governor’s first priority was the expulsion of the Ottomans and the Egyptians from the Peloponnese and central Greece, which would enable the new state to maximise its territorial claims. According to Kapodistrias, Greece in 1828 was not mature enough for a constitutional regime. The country’s liberation came first, as did its international recognition and the firm determination of its borders. The government had to take care of the moral and intellectual amelioration of the population, and the distribution of land to the landless peasantry, which would ensure that they could rid themselves of their dependence on powerful local patrons. When these terms could be realized – mainly, the international recognition of Greece and the formation of a powerful class of small landholders – state paternalism could be combined with a some form of constitutional government. More particularly, in setting up a new administration, Kapodistrias tried, through the appointment of special commissioners and temporary administrators, to sever the peoples' ties to the patronage of notables and chieftains, and to restrict, the latter's political power in the provinces, as well as their disruptive centrifugal trends. Besides, keeping the most important of the notables occupied in the Panellenion or other services, under his immediate control, he aimed at weakening their local influence. By reorganising the army, he attempted to transform it from an army of partisans, led and paid by local chieftains, into a national army. He also imposed strict control over the public finances, in order to confront the misappropriations propagated by the economically powerful and to increase the government’s resources. At the same time, he worked hard for the weakening of various political factions. By using the state apparatus, which he gradually staffed with men dedicated to him – preferably, with people without Greek nationality, educated in Europe – he tried to establish the conviction that the people could only lean on the Government, and not on political parties, for the promotion of their interests. Keeping the administration under control, he managed, with relative ease, to ensure full consensus of the Fourth National Assembly (11 July-6 August 1829) for his work. However, the Governor’ intentions were not easy to be applied, given the country’s social reality. When he faced several reactions, he could not, or he did not want to, ensure, through reasonable compromises to a part of his adversaries, the necessary balances for the accomplishment of his targets and he was forced to resort to authoritative measures. 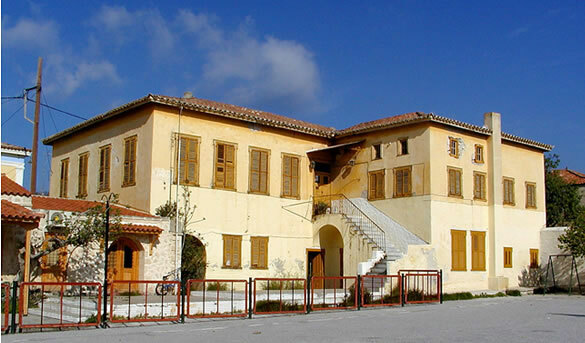 Among the priorities of the Kapodistrian administration was the expansion of a system of elementary education, through mutual instruction schools, the gathering and education of the orphans in the Orphanage in Aegina, the creation of a Central School for the education of future teachers, etc. These initiatives were dominated by the Governor’s conviction that the government's first priority should be an elementary educational system which would provide basic literacy for the population coupled with moral guidance, based upon the principles of the orthodox tradition; rather than a fully fledged educational system, which could be realized later, under more favorable economic and social conditions. 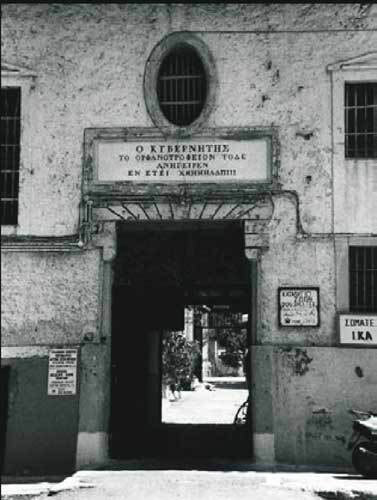 This was a conviction that provoked serious reactions among the educated Greeks, mainly by Adamantios Korais. The Governor aimed at securing the active support of France and Russia, which provided him with financial aid and diplomatic support. On the contrary, the British who suspected him as someone manipulated by Russia, denied him any kind of support; in fact, British diplomacy attempted to restrict the new Greek state to the Peloponnese and the nearby islands. The change of the regime in France, following the 1830 July Revolution, changed the, until then favorable to Kapodistrias, interrelation of the Great Powers. The resulting liberalism led the opposition to accusations regarding Kapodistrias' authoritarianism which were received sympathetically in France. As a result, the new French government suspended its financial aid to Greece and its military power stationed in the Peloponnese, started to consider favorably the requests of the opposition for constitutional freedoms. Only Russia continued to provide unconditional support to Kapodistrian policy. Nonetheless, this restricted support facilitated those who insisted on accusing him of dependence on the Russians; a dependence that is not, however, backed by evidence in the primary sources. The measures taken by the Governor for the state’s organization touched on the traditional powers (notables, chieftains, and others), since they realized that they were gradually deprived of the means to exert financial, social and political influence upon the population. Those who did not belong to these powers (politicians, intellectuals, etc.) reacted, since they were supplanted by a Government that wanted to govern authoritatively and to select as its collaborators only those who were willing to implement its policies. The dynamic of the opposition that formed gradually, expanded at the beginning of 1830. Through the elevation of Greece into an independent state by the three Great Powers, the country's regime was decided upon in absentia of the Greeks and Leopold was elected as its first king. And though Leopold resigned few months after his election, the Governor’s prestige had been undermined, since his power had acquired a temporary status; that is, until the election of a new king by the Powers. Subsequently, the opposition took advantage of the new conjuncture following the July Revolution and raised its claims regarding the return to a constitutional form of government. 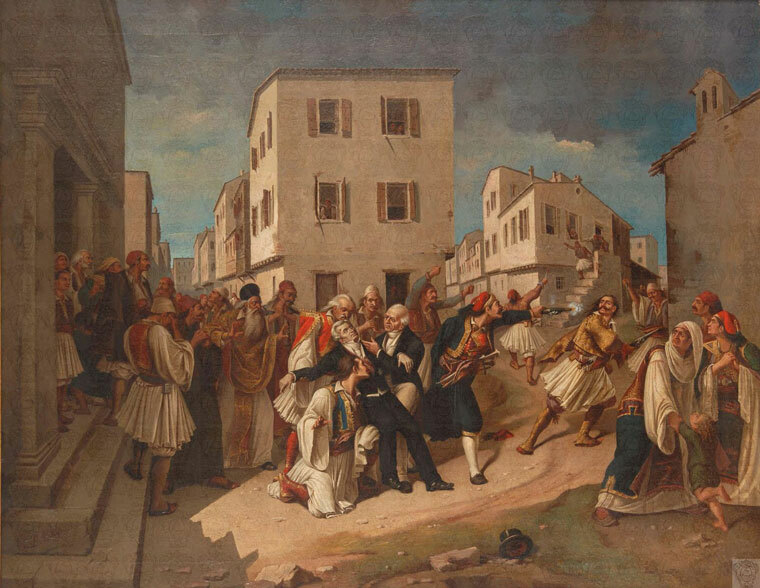 From the beginning of 1831, the adversaries of Kapodistrias became powerful enough to proceed with revolutionary action, based mainly in Mani, Hydra, Ermoupoli and elsewhere. The Governor denied proceeding with some concessions that would undermine his adversaries. He insisted on the rightness of his own choices. 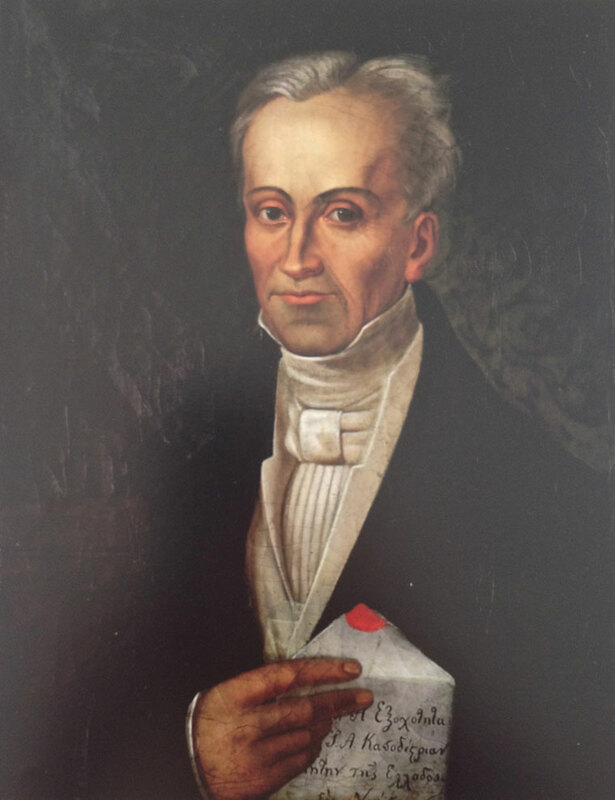 As the conflict was reaching its peak and having already taken a dramatic character, Kapodistrias was assassinated by Mavromichalis, the powerful family of Mani that had been undermined by the governmental measures.